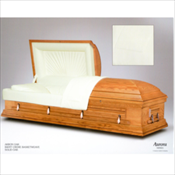 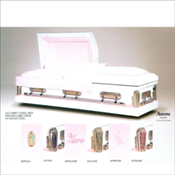 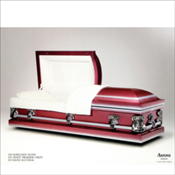 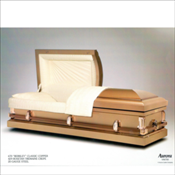 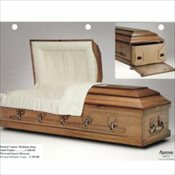 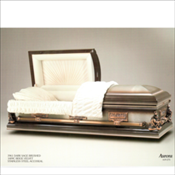 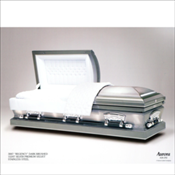 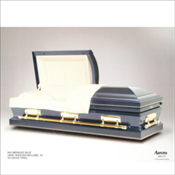 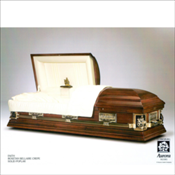 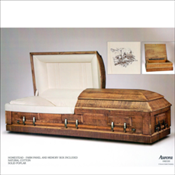 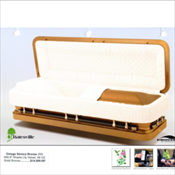 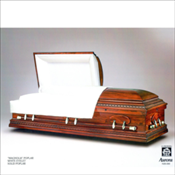 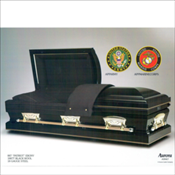 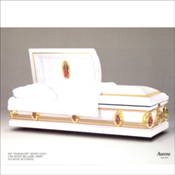 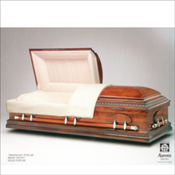 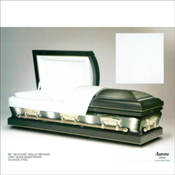 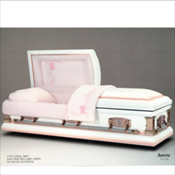 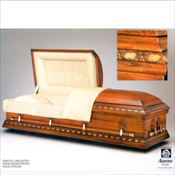 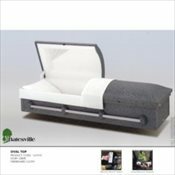 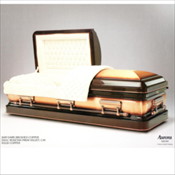 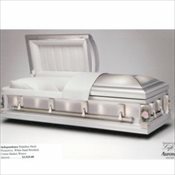 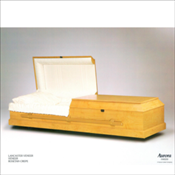 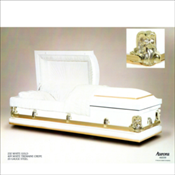 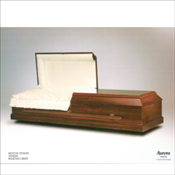 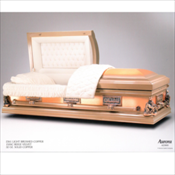 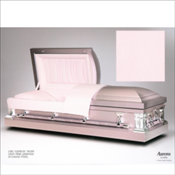 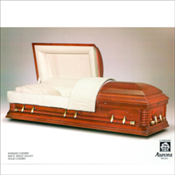 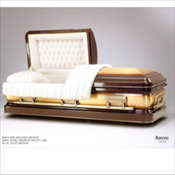 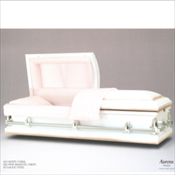 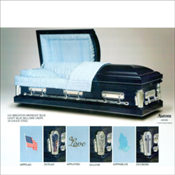 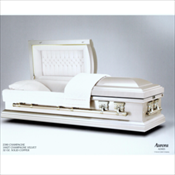 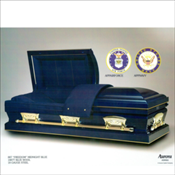 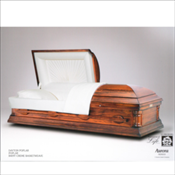 WHITEHURST FUNERAL CHAPELS, INC. makes no representation or warranties regarding caskets. 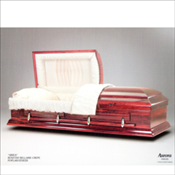 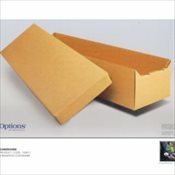 The only warranties, expressed or implied, granted in connection with caskets and/or containers sold are the express written warranties, if any, extended by the manufacturers thereof. 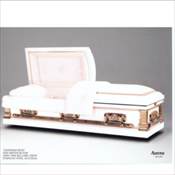 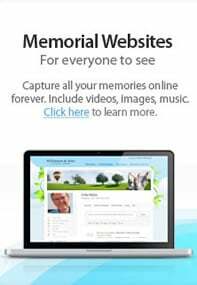 WHITEHURST FUNERAL CHAPELS, INC. hereby expressly disclaims all warranties expressed or implied, relating to the caskets and/or containers, including, but not limited to, the implied warranties merchantability and fitness for a particular purpose.